for $349,900 with 3 bedrooms and 1 full bath, 1 half bath. This 1,056 square foot home was built in 1980 on a lot size of 0.180 Acre(s). 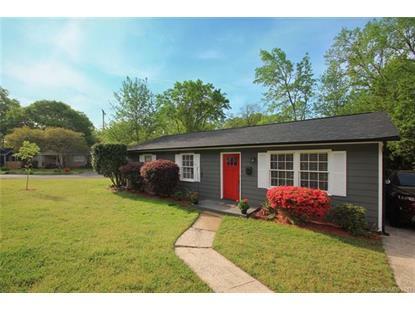 Wonderful 3 Bed, 1.5 Bath Home Just Steps From Midwood Park! 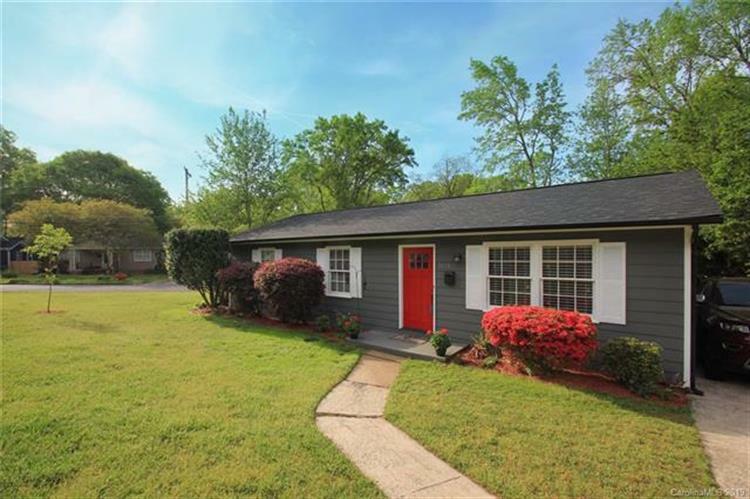 Move In Ready - New Roof, Freshly Painted Inside & Out, Kitchen With New Marble Kitchen Countertops, Stainless Steel Appliances, Beautifully Renovated Bathrooms. Prices In The Neighborhood Are Rising Fast & This Is Likely One Of The Last Chances To Get Into This Great Location For Under $350K!